Fidel Castro might not be sad to see the last American newspaper bureau in Cuba close up shop. 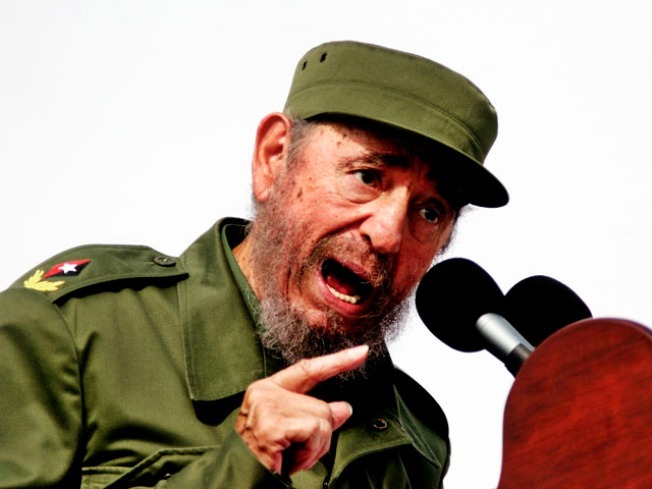 Castro kicked American businesses out of Cuba nearly 50 years ago on his own, but he's getting a little help in 2009 to exile the last US reporter from his island. The Sun-Sentinel, in one of the latest death-blows to the newspaper industry, is pulling journalist Ray Sanchez out of Havana, effectively closing the last US bureau in Cuba, according to the Daily Pulp. Sanchez will be brought to Fort Lauderdale, where he will stay on with the Sentinel. He has run his column, "Direct from Havana," since 2006. 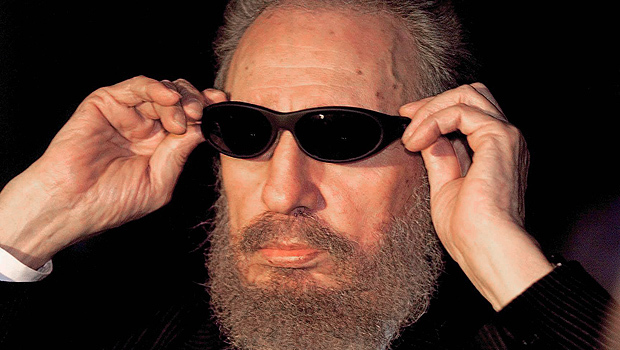 Fidel Castro personally approved the paper's Havana bureau in 2000. The Sentinel's Havana bureau, run jointly with the Chicago Tribune, was the last American newspaper in Cuba after the Dallas Morning News closed up shop on the island in 2004. The news was announced to staff by executive editor Earl Maucker, who also told staff there would be another round of layoffs in June which would cut newsroom staff from 220 to 180.